Phototropic Records presents the second part of Pandemoniums story. The first album, Muinomednap, was about the darker sides of this project. 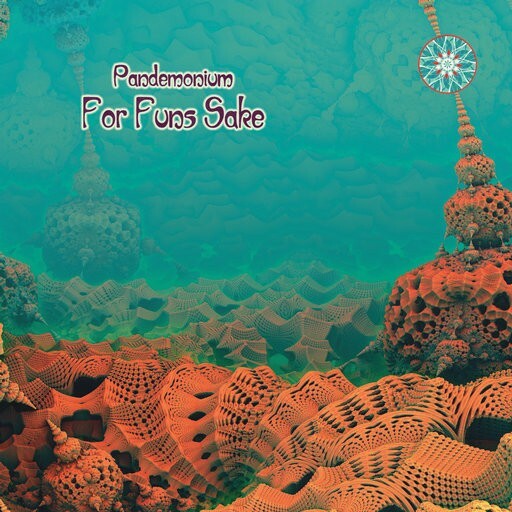 The second album concentrates on the bright and fun side of Pandemonium. So expect a lot of fresh crazyness, brought to you in a storytelling mode, filled with complex and inspiring tales that never get old.